Meet Our Crew | Bug Depot Termite & Pest Control | Serving Columbia, Irmo, Chapin and beyond. Sandor has been with our team for close to 4 years. Originally starting as our termite treater he quickly came on full time and began servicing the Lexington, Northeast route. 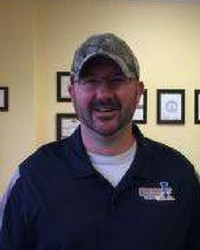 Living in Chapin with his wife and two children, he now services Chapin, Irmo, and the surrounding areas. John joined our team a little over 2 years he has since taken over Sandor’s northeast route. John is actually Sandors neighbor! John lives with his wife and youngest child of four. 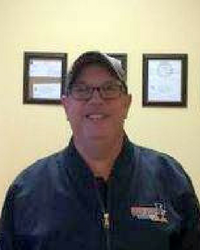 Jamey Cook has been with Bug Depot for 16 years there is not much Jamey hasn’t seen. He is married and has two beautiful children. 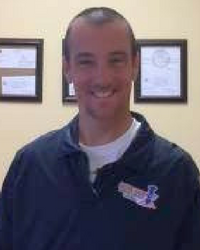 Jamey is a graduate of the Master Termite Technician course from Clemson University. If Jamey can’t answer your question he will find you an answer! He is our problem solver. 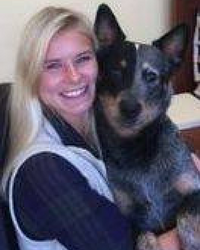 Cate came to Bug Depot in 2014 taking over the front office she quickly became part of the family. 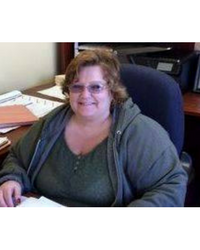 She prides herself on getting to know each customer and catering to each of their specific needs. She will be heading back to school full time in January and she will be missed! Lily is the most recent hire of Bug Depot she will be taking over the front office. Originally from Connecticut she moved to South Carolina 12 years ago where she lives with her husband, father, and two grandchildren. Lily started her own restaurant “Lily’s Pizza of Chapin” while working both at H&R Block and Kwik Way needless to say she is the “Jack of All Trades” Bug Depot welcomes her and can’t wait to see how she can add to the company.